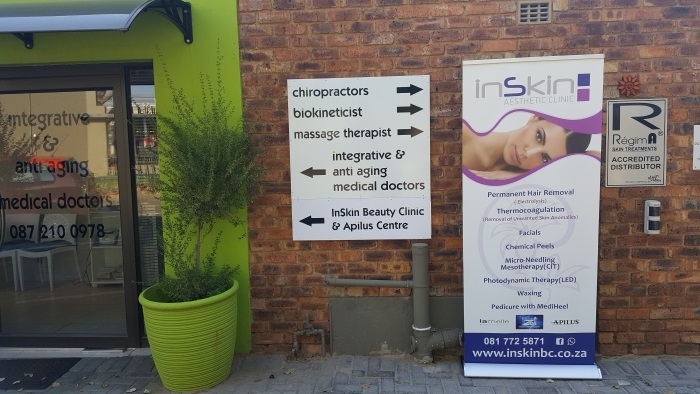 The InSkin Beauty Clinic & Apilus Center is an aesthetic and anti-ageing clinic, which offers you therapeutical and non-surgical solutions for your skin.
? ?We are recognized specialists in Electrolysis, Therapeutic and Non-Surgical Skin Treatments, Thermocoagulation -Treatment of unwanted skin anomalies.
? ?We understand that with any aesthetic procedure after care is the crucial determining factor in the results client receive from their procedures. As such we offer a range of treatments and home-care to ensure our clients get the very best results from our procedures. ?We are committed to the safety and wellbeing of our clients. 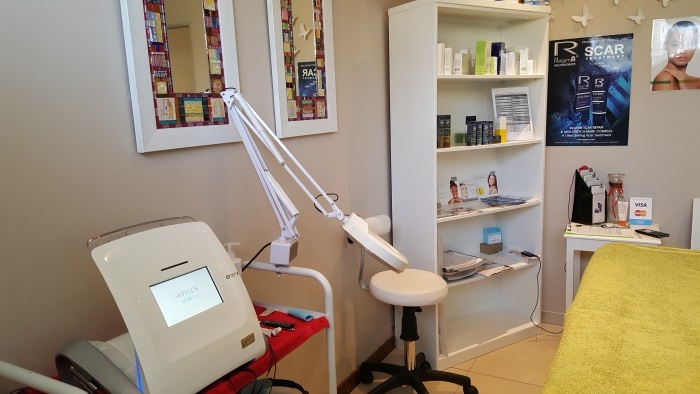 At InSkin Clinic our focus is on products that are true to their labels, product innovation, commitment to technological advances and the flexibility to respond quickly to our clients’ needs. ?We understand the uniqueness of each of our clients. 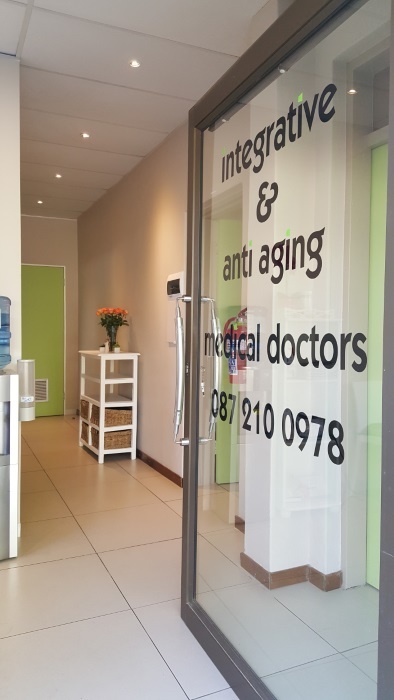 Therefore we have come together with a Integrative Medical Doctor, who specialize in anti-ageing treatments and age preventing medicine to achieve the best results.